← Transformation of Nazi Germany – history you aren’t taught! After my 2006 motorcycle cycle, I haven’t attempted to ride again. I’m now ready – 13 years later. 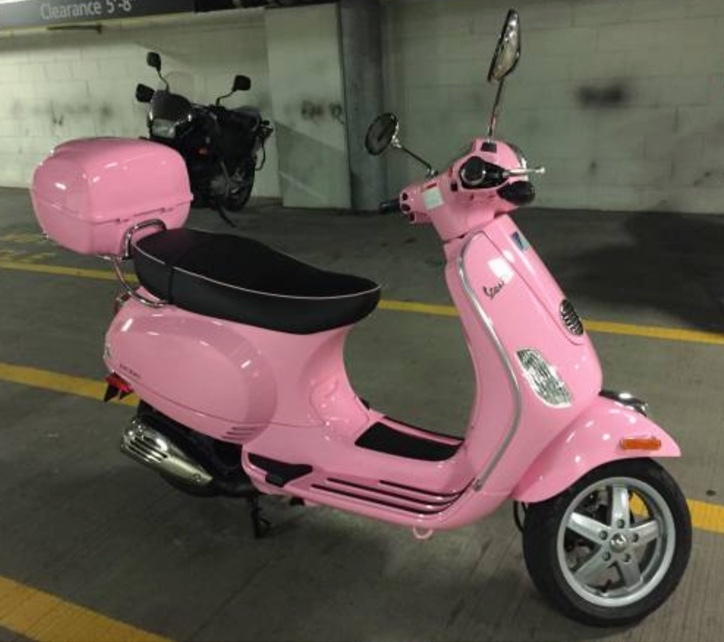 I bought this cute Vespa so I can tool around campgrounds and see sights when I’m on the road. I’ve signed up for the Motorcycle Safety Training course (again) and am confident I’ll overcome my fear.